Good news all you Ash vs. 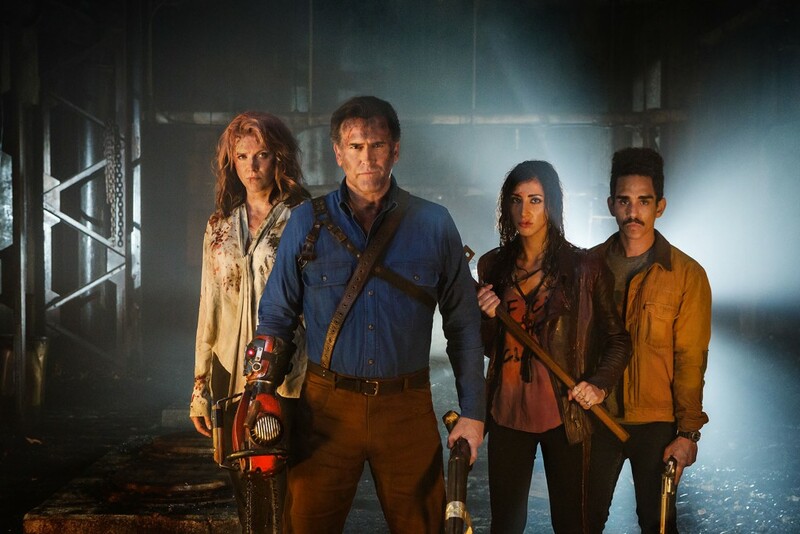 Evil Dead fans, star Bruce Campbell wants to keep making the show for a while yet. Speaking to comicbook.com, Campbell talked about his love for the character, and how he’s not close to being done with him yet. Campbell seems to have given some thought about the show’s future, and his role in it in particular. It’s not easy to argue with logic like that. Ash vs. Evil Dead just begun its second season, and airs on Sunday’s on Starz.